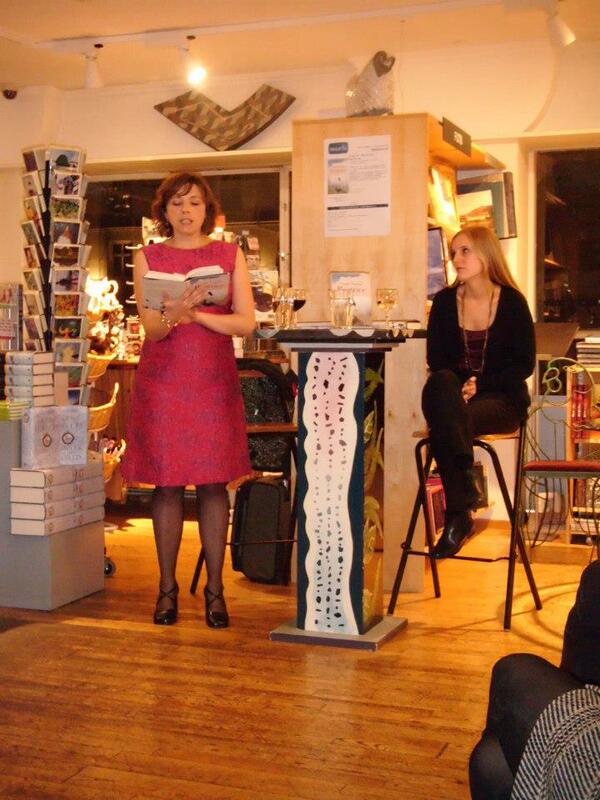 Reading from Beatrice at the launch of its publication in Norwegian, alongside Hege Christine Isakson who read from the book in Norwegian. — with Hege Christine at Norli Nummer 7. On 13th September myself and the inspirational writer Cecelia Samartin will be interviewed by Espen Røsbak at the Kulturhus in Stavanger. We will be talking about our new books published by Juritzen Forlag in Norwegian this Autumn and our lives as writers. Come and join us if you are in Stavanger! 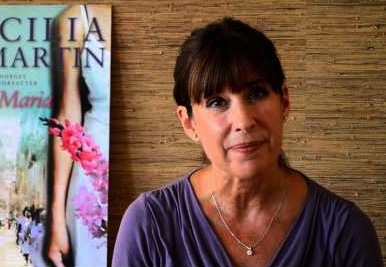 Come and see me interview Cecilia Samartin about her new book, Ladies in White, and her life as a writer at Fana Kulturhus in Bergen (Norway) on 16th September. A unique opportunity to experience two writers in conversation! 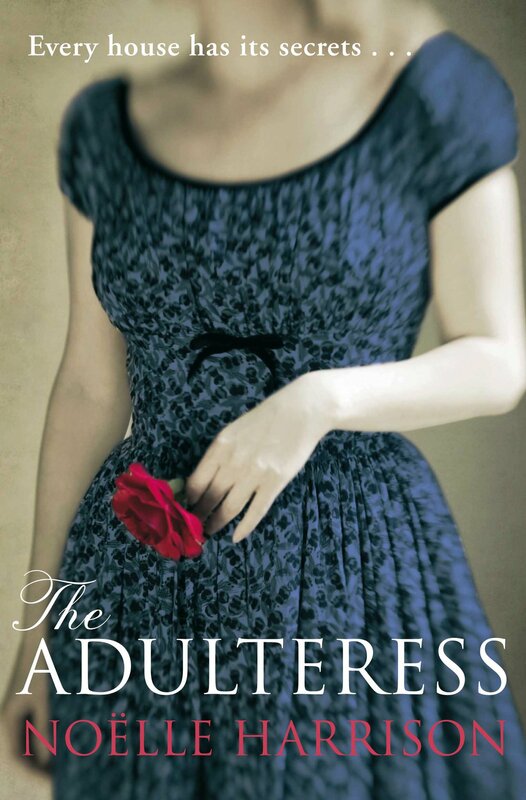 I was delighted to give a reading from The Adulteress in London in April last year. It was a wonderful evening with many old friends appearing from nowhere!